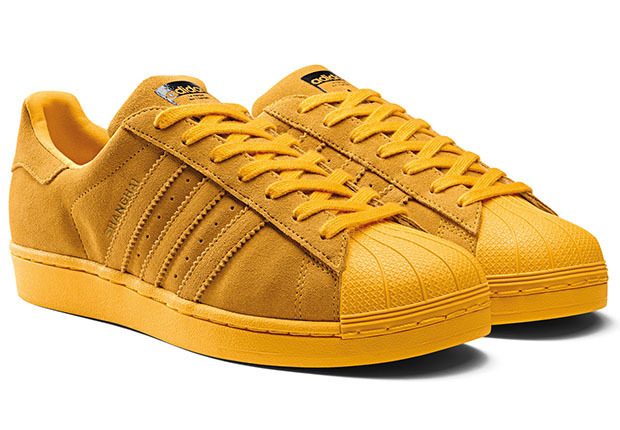 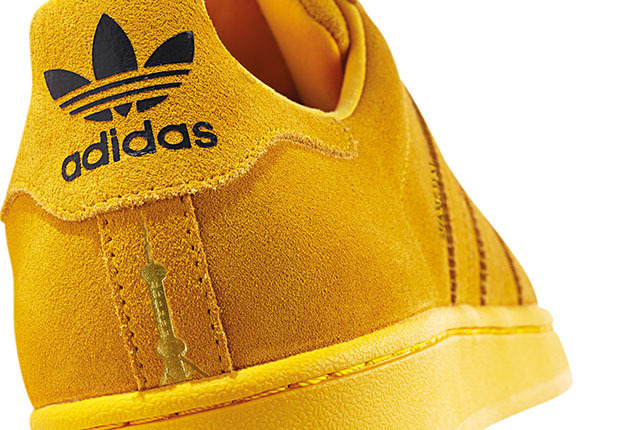 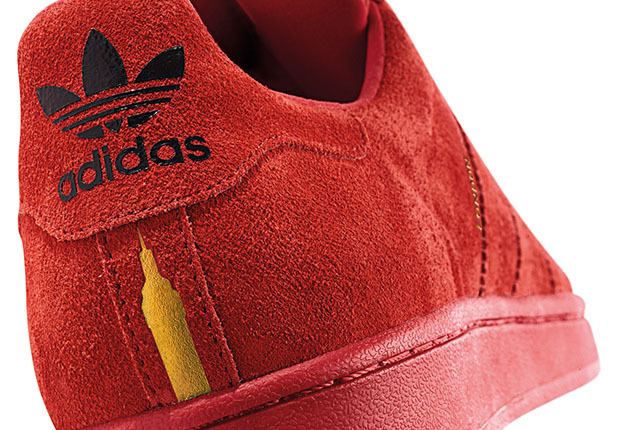 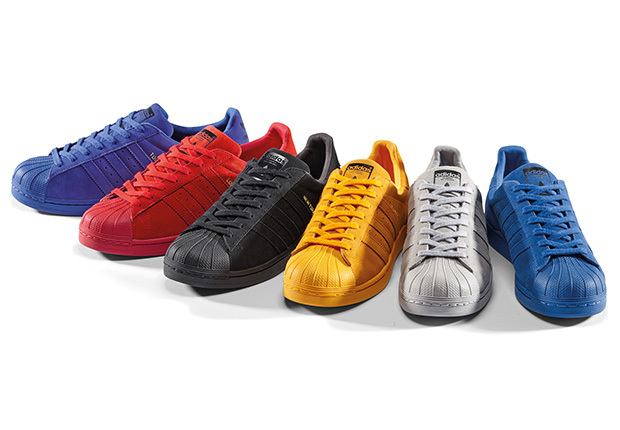 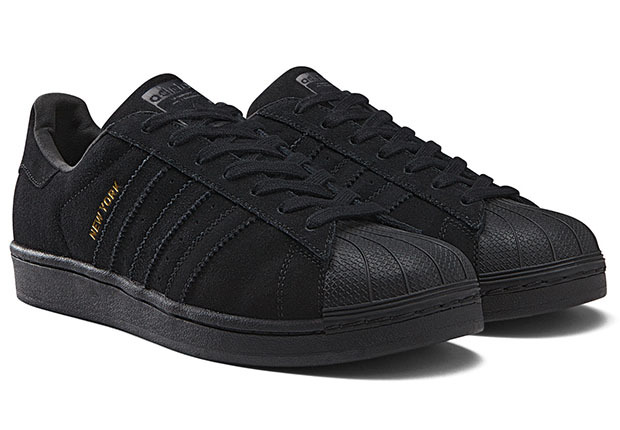 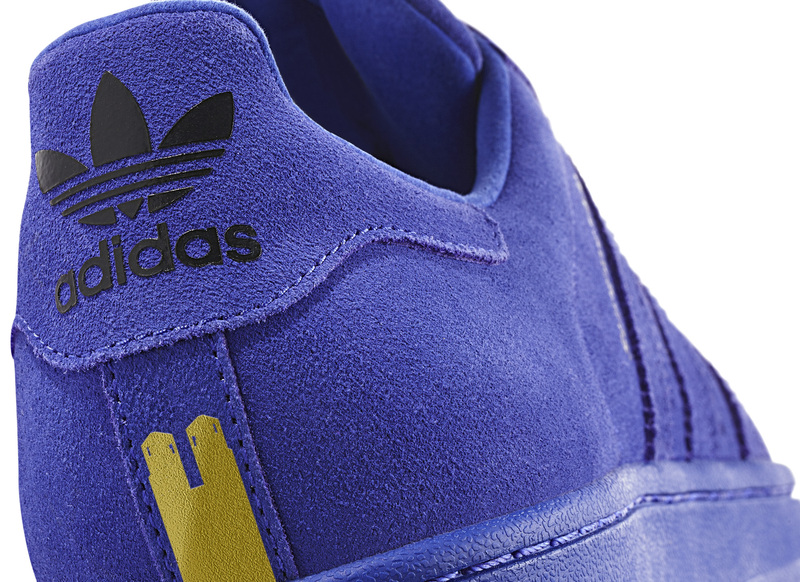 adidas Originals goes global for the yearlong celebration of the iconic Superstar with the “City Pack”. 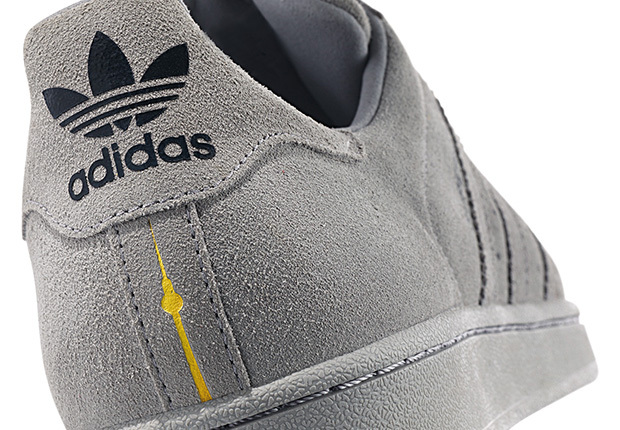 The six shoe collection features tonal colorways in premium suede, which pay tribute to six renowned sporting locales including Berlin, London, New York, Paris, Shanghai, and Tokyo. 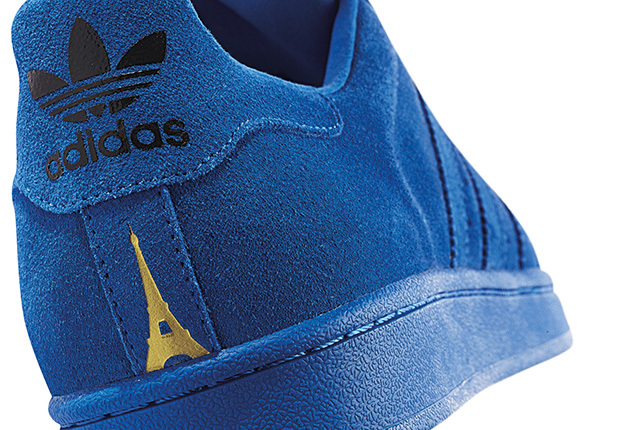 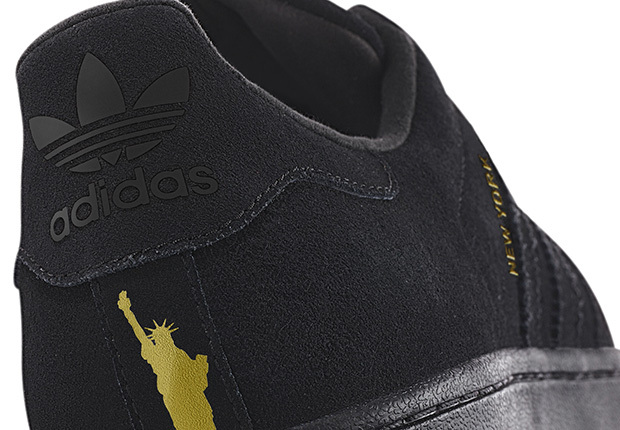 Each shoe is detailed with a special embossed gold leaf silhouette of a landmark from the respective city on the heels. The adidas Originals Superstar “City Pack” has already arrived at select retailers, but officially releases worldwide on May 28, 2015.